Wikibon predicts Big Data market will reach $92.2B by 2026. According to Wikibon’s report, the market for big data software, hardware, and professional services grew to $22.6 billion last year and expected to rise at a compound annual growth rate of 14.4% to $92.2 billion by 2026. 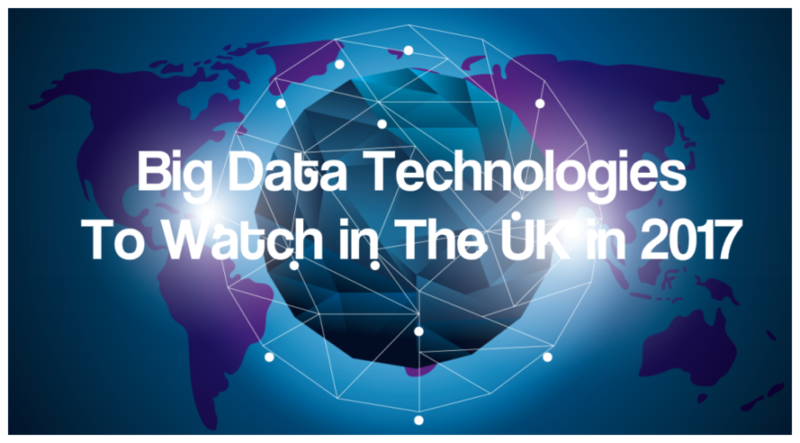 As the market for Big Data continues to grow, the following are the 10 Big Data Technologies to watch in the UK. The selection is based on marketing potential, third-party validation, and experience. Push Technology is leading in delivering data to mobile and web applications with Reappt.io and Internet Messaging solutions Diffusion. Every company making bets on mobile apps, digital transformation initiatives or the Internet of Things requires advanced technology to simplify internet communications from and to their apps—globally at speed and scale. In 2014, the company was named a finalist in the 2014 eGR B2B Awards. Qubit provides a blank canvas for companies to deliver their big ideas. 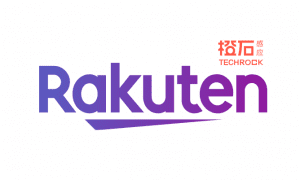 The company offers a product suite that collects and processes big data sets to detect and execute the main levers for improving online profitability via machine learning, high-performance computing and statistical analysis. Qubit currently works across Americas and Europe with eCommerce, lead generation businesses, and publishers. Adconion has built one of the biggest global multi-screen, multi-channel platforms. 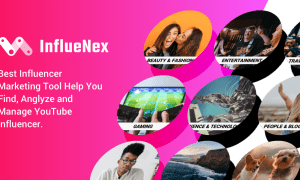 The company’s Digital Distribution Platform (DDP) allows content owners, device manufacturers and app developers to monetize their audiences across multiple screens and devices. This is done by creating proprietary data models and profiles on their customers and selling the profiles to the highest bidder in a real-time. The Adconion DDP collects data of over 50 billion events that take place across the platform. TUMRA is dedicated to helping businesses gain a competitive advantage via application of Data Science and Big Data technologies. Using large-scale data analysis, visualization and machine learning, the company helps other companies to solve complex problems. Treemetrics is a leading global technology that creates very disruptive tools and analysis in the forestry market. The company has a unique 3D laser scanning technology that can measure the height, taper, straightness, and volume of trees in a part of a forest. The company uses ESA’s satellite data to offer a clear picture of the condition of the world’s forest. Treemetrics awards include Best Technology SME Award by the European technology cluster and IBM SmartCamp Finalists. DataSift company enables businesses to aggregate, extract, and filter insights from social conversations on leading social networks, Twitter, and millions of other sources. DataSift is vaunted as one of the best company in British tech industry. It is the leader in Human Data Intelligence that allows application developers to maximize the value of data, in real-time. Mastodon C offers big data and data science technology services to businesses with numerous data and not enough skills or resources to analyse it. The company runs big data systems for customers such as media firms, the Technology Strategy Boards Future Cities program and Energy Savings Trust. Brandwatch analyse people’s activity, social media data and audience across many topics from multiple channels (Facebook, Quora, Twitter, etc.). The company helps other businesses to understand consumer insights and to identify and engage the right people. For more information about the listed companies, please visit their respective websites. If you know a company that should be on our list, send an email to us or make a comment below.